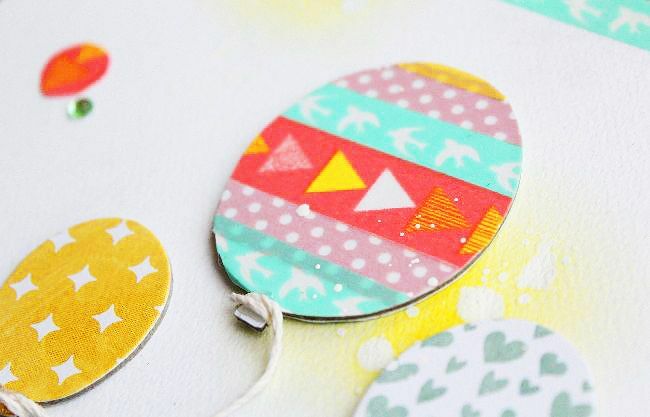 BoBunny Washi Tape is so fun to create with! 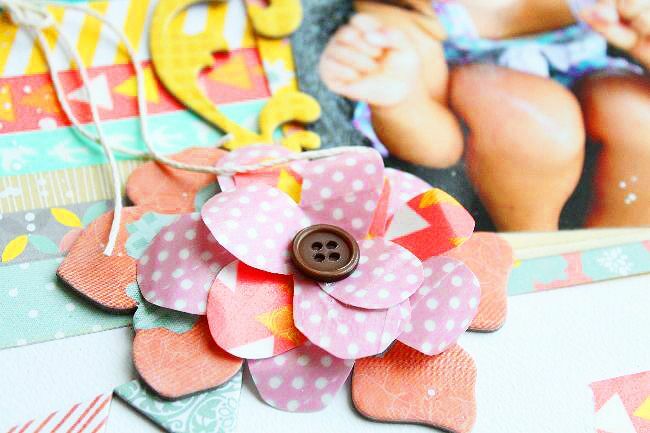 The black and white or Kraft washi tape will match nearly every project! 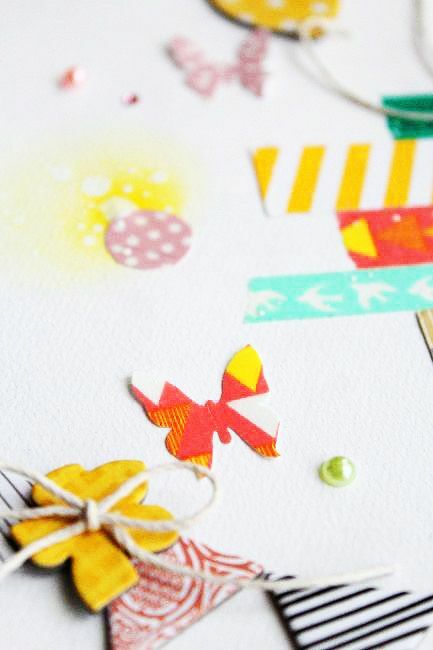 If your looking for a fun challenge, try to mix and match the collection specific washi tapes! For my assignment, I've used four series of Washi tapes in this layout. I tried to keep it clean and simple to be able to shown the designs well. Stuck the tapes on white papers, cut and made a flower. I also punched the form of butterfly. When using a punch, it is good to stick on thin paper. 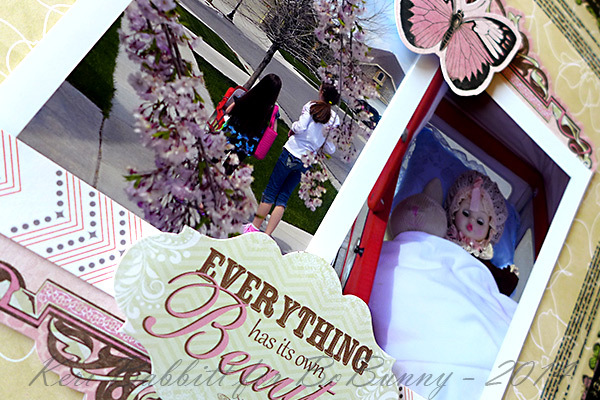 With the fun new washi tapes, I created a multiple-layer border to frame in my photo grouping. Borders like this are great for symmetrical layout designs. I love how some of the tapes are semi-transparent. They really blend well and let some of the paper pattern shine through. 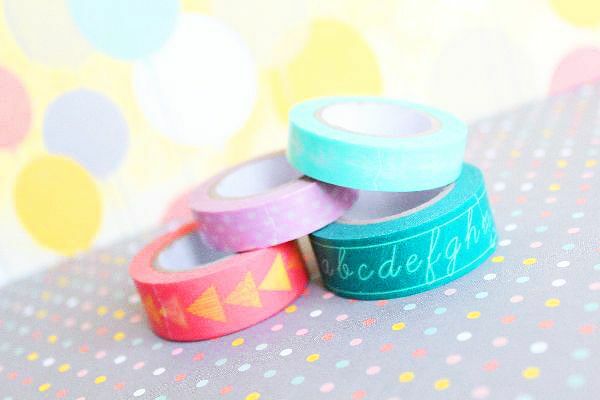 I must confess that I have a washi tape addiction. So when BoBunny announced that they were going to be introducing this new product to their range, my heart skipped a beat. And true to BoBunny style their new washi tapes coordinate beautifully with their collections, although for this layout I actually used washi tape from the Modern Miss and pop Quiz collections and they coordinate beautiful with the fun and vibrant colors found in the Our Lil' Monster range. I took inspiration from my favorite pattern Chevron, and decided to create one big chevron arrow in the background, using different washi tape in an alternating pattern. I then stitched using my sewing machine, in between each row of washi tape, to just add a little bit of interest. I also made an effort to create interesting layers and embellishment clusters , and to create interest within those I popped foam dots under certain noteworthy elements. 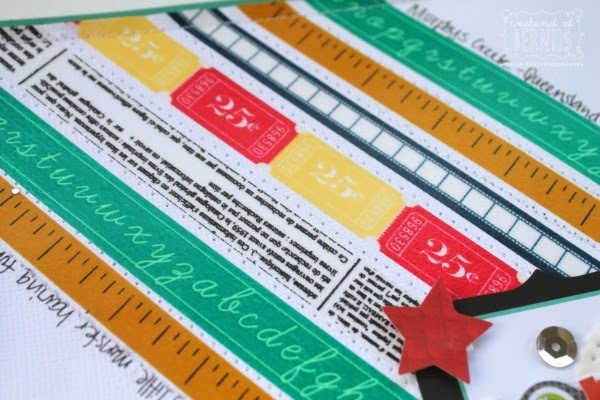 I love using washi tape to either add a subtle touch of color, or like in my layout make it the center piece to my layout and then base the layout around that . Pattered Paper: Our Lil' Monsters : Adventures. Washi Tape: Black & White Patterned ; Modern Miss ; Pop Quiz. 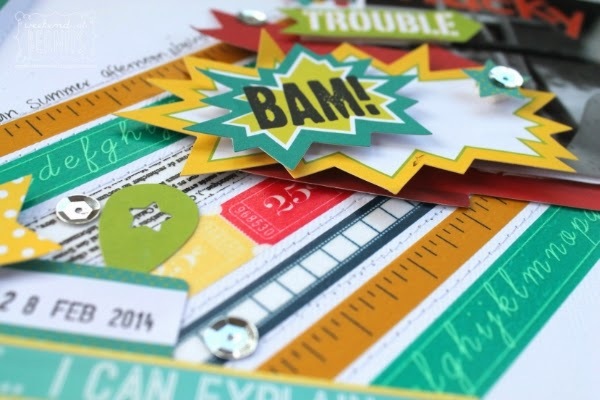 Oh wow loving the use of washi tape on these - fabulous layouts ladies! 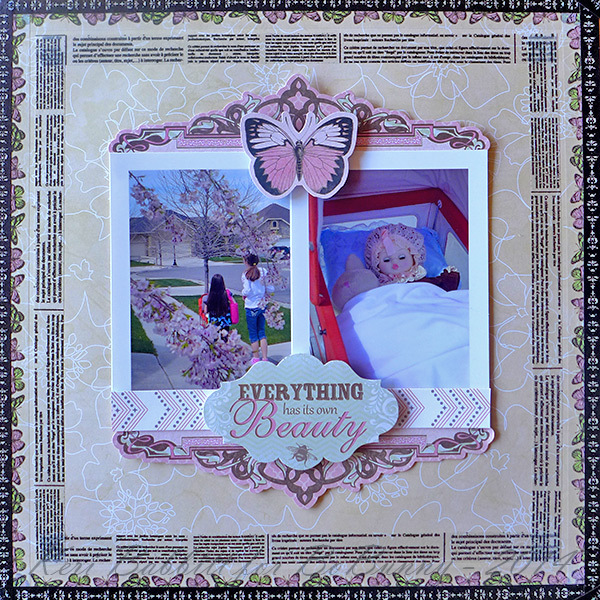 Such creative layouts! Loved each one. 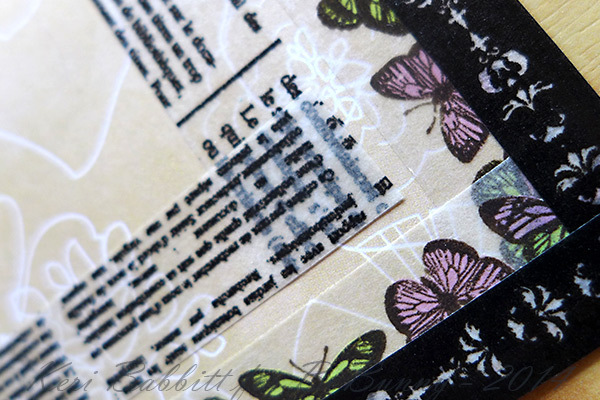 Gorgeous pages....and agree totally...these washi's are awesome!